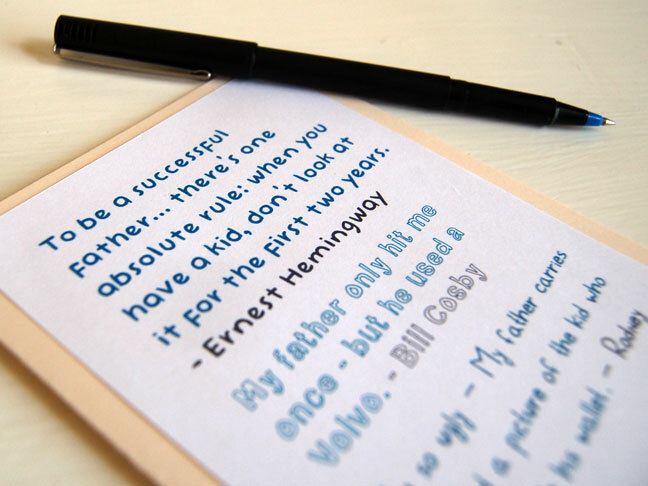 Need a last minute Father’s Day card option? 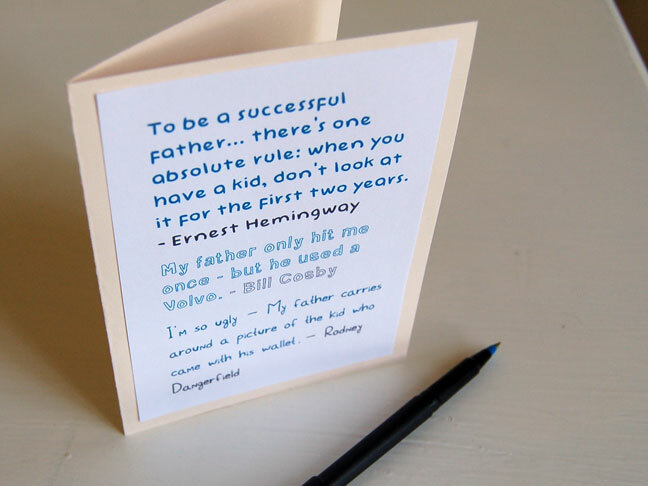 Here’s a funny printable card sure to make dad laugh. Print it out. Cut the printout to size. Cut a piece of cardstock slightly larger than twice the size of the cut out. Glue the cutout onto the front of the folded card stock. So easy. So inexpensive. So funny!